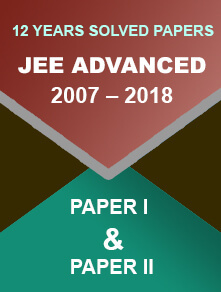 New Delhi/28.05.2018: Finally, the Consortium of Medical Engineering and Dental Colleges of Karnataka has released the COMEDK 2018 results on May 27. The results were announced late in the evening on Sunday. 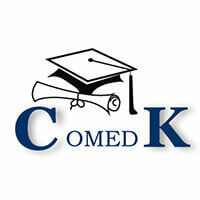 Interested students can check their results and ranks on the official link of COMEDK – comedk.org. The exam was held on May 13, Sunday for admission to various engineering courses in the state. If sources are to be believed, the Consortium of Medical Engineering and Dental Colleges of Karnataka is going to conduct offline counselling for undergraduate courses to offer UG professional course seats. COMEDK 2018 exam saw a whopping 76,414 candidates registering for the test. Out of the total number, 62,306 took the pain and appeared for the exam. Out of that, 21,889 students were from the state of Karnataka itself. Dubha Adithya, a student of National Public School, Bangalore, has topped this year’s COMEDK exam. He has scored 168 marks out of 180. He is further followed by Unmesh Roy (second position), Jharkhand and TVD Adithya (third position), Andhra Pradesh. The interesting part is that all the toppers (top 10) are male candidates. The executive secretary of COMEDK, S. Kumar, told The Hindu, “The performance of students from Karnataka was good. Considering that not even 10% students could make it to the top 100 ranks in the first examination, the students have come a long way”. The COMEDK 2018 answer keys are now available on the website. Qualified students will be intimated for counselling. 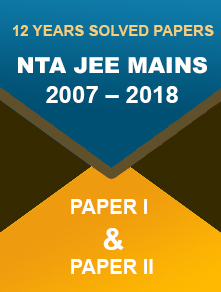 Taking the previous trends into consideration, the Consortium of Medical Engineering and Dental Colleges of Karnataka will start the counselling after the KCET counselling.